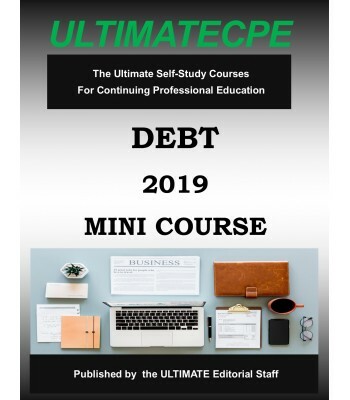 This mini-course brings the practitioner information on tax issues affecting interest and debt. The various types of interest and their required allocation are explored and reviewed. For the economically troubled client, special attention is devoted to debt cancellation, repossession, discounts, and foreclosure. 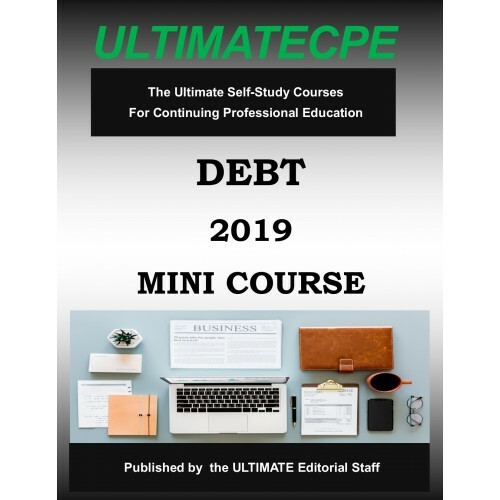 The program also discusses installment sales, taxable interest, and bad debts.